Laser cladding is an effective way to repair high value parts such as turbine engines. Which can be damaged due to their high operational temperatures and exposure to abrasive particulates. 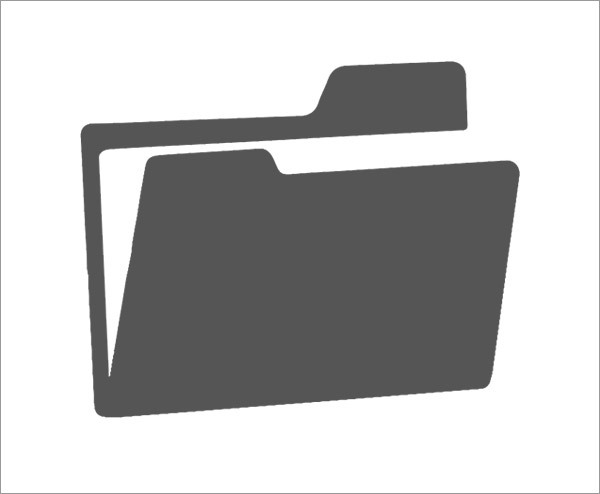 Lost material must be replaced with the same alloy or one that is compatible. In the case of turbine engines, parts are fabricated from Inconel, Hastelloy, MARM and Haynes. The use of Lasers greatly reduce the cost of repairing these expensive and difficult-to-machine alloys. Controlled placement of the clad alloy and minimal grinding to achieve the final shape is crucial. Components are examined before the worn alloy is removed by cutting or grinding it back to the high-integrity parent metal. Vision systems or touch probes can determine the repair profile needed to bring the component to its pre-grind form. Replacement metal is delivered via a wire or powder feed and matched to the Laser power to simultaneously melt the added metal and component surface. This not only produces a build-up, but also a full metallurgical fusion of all materials upon solidification. Each new layer of metal deposition should be positioned properly and have a predictable and controllable cross-section. Inspection between cladding operations can help optimise the process. 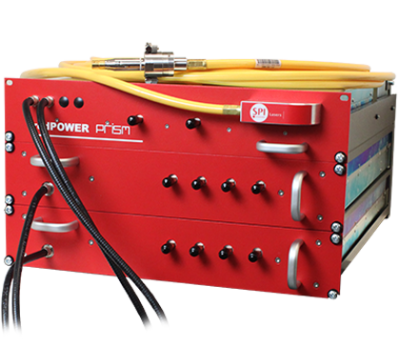 Analogue control of the Laser power is an integral part of the system, compensating for any changes in motion speed at tight corners or where extra cladding width or depth is needed for build-up. 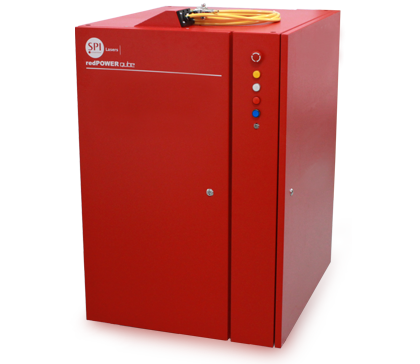 redPOWER Fiber Laser are most often used for these systems. The top-hat energy density profile at focus and consistent focus spot size at all Laser powers produces a consistent melt.